Whether you are coming to RootsTech or not, there are plenty of ways you can participate digitally. 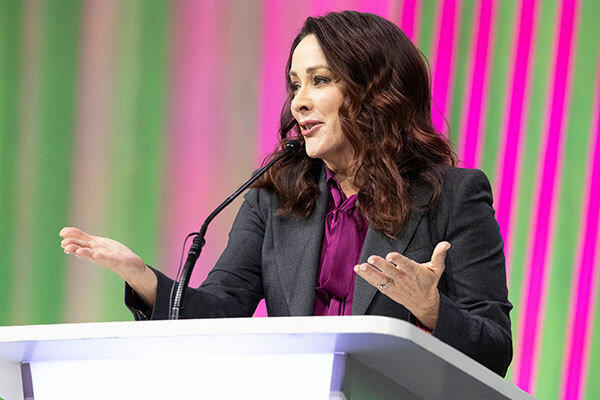 RootsTech 2019 begins on February 27th in Salt Lake City and we are so excited to see all of you who are joining us. That being said, we recognize that not everyone is able to make the trek to Utah to attend. That is what sparked the movement #NotAtRootsTech. To make RootsTech more accessible for those who are #NotAtRootsTech, we will stream various RootsTech classes on the RootsTech home page. Classes will cover a variety of topics including DNA, research, and more. See the full streaming schedule here. There is a growing community of genealogists who are utilizing social media to share tips and tricks and network with other genealogists. You can find RootsTech on Facebook, Twitter, and Instagram. You can also follow our 2 official hashtags (#RootsTech and #NotAtRootsTech) to join the conversation. We are excited to introduce a new way you can participate digitally. For the first time ever you can purchase a virtual pass and be granted access to 18 online recorded sessions from the conference, in addition to sessions already scheduled to be streamed online. The virtual pass is a great option for genealogists who are unable to make the journey to Salt Lake City. You can learn at your own pace, save money, and fit your learning into your own schedule. You can watch and rewatch your favorite sessions, rewind, and pause at your leisure. 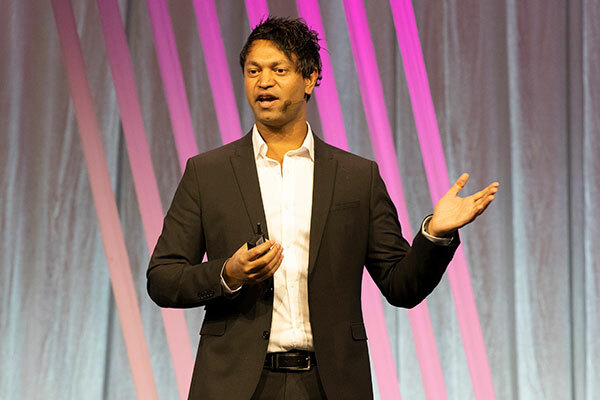 If you have already purchased a pass to attend RootsTech, you can purchase the virtual pass as an add-on and have access to these sessions online in addition to your standard pass. Purchase your virtual pass today.